The Dale is integrally linked with the adjacent Armadale Sports Bar. Catering for indoor and outdoor drinking and dining. Specialised entertainment provides a friendly and energetic atmosphere. It is an ideal pick up point for a meal and drinks prior to your party tour and or transport with a Nightcruiser. Function transport is also provided by the Nightcruisers. 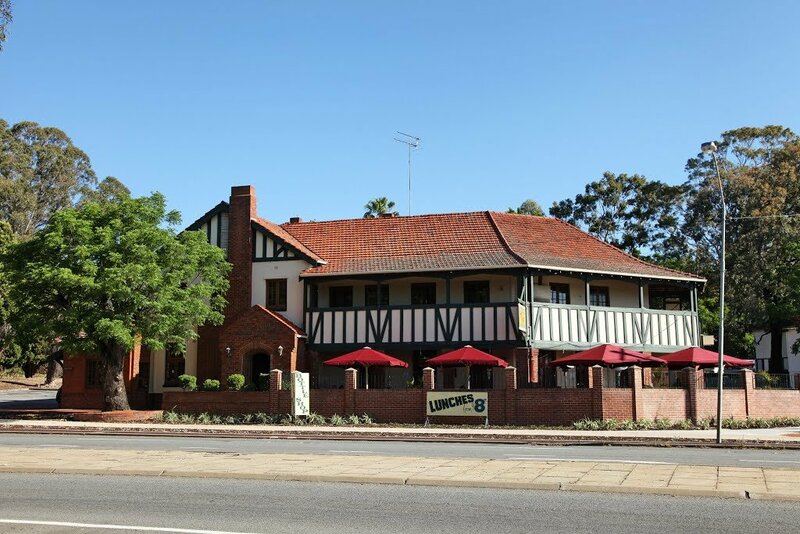 At Ye Olde Narrogin Inne, they take great pride in creating an atmosphere that suits everyone. They offer 2 separate outdoor dining options, 3 bars all with TVs and music. A restaurant, 2 upstairs function rooms with a balcony and a bottle shop. 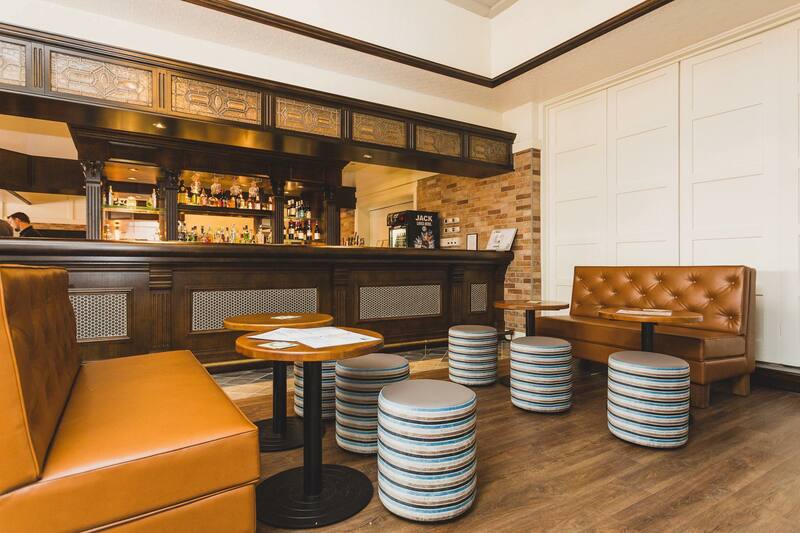 For private functions, they work with you in creating the event you want with flexibility and choice which is cost effective.Monday Nights: Spin the wheel and win, skimpy from 5 pm to 8 pm in the public bar. Wednesday Nights: Spin the wheel, Skimpy from 5 pm to 8 pm in the public bar, Free Pool Competition. Friday Nights: Lots of Bar Snacks, a Skimpy from 5 pm to 9 pm in the public bar and a really great night with music on the Jukebox. Sunday: Live music in the beer garden during the warmer months.Full menu available all Day every Friday, Saturday and Sunday. Bar snacks every weekday evening. Nightcruiser call on the Ye old Narragiun Inn [The Narry] with our many party tours. Ideal starting and meeting point before your all-night party tour for some drinks. Perfect Pub to add to your Nightcruiser Sunday Session Tour as a stop.